UPDATE: Due to a significant winter storm dropping anywhere from 4-8 inches, we have changed our weekend schedule. Going full send to close out another amazing season! Break out that 80’s party attire and come join the party. 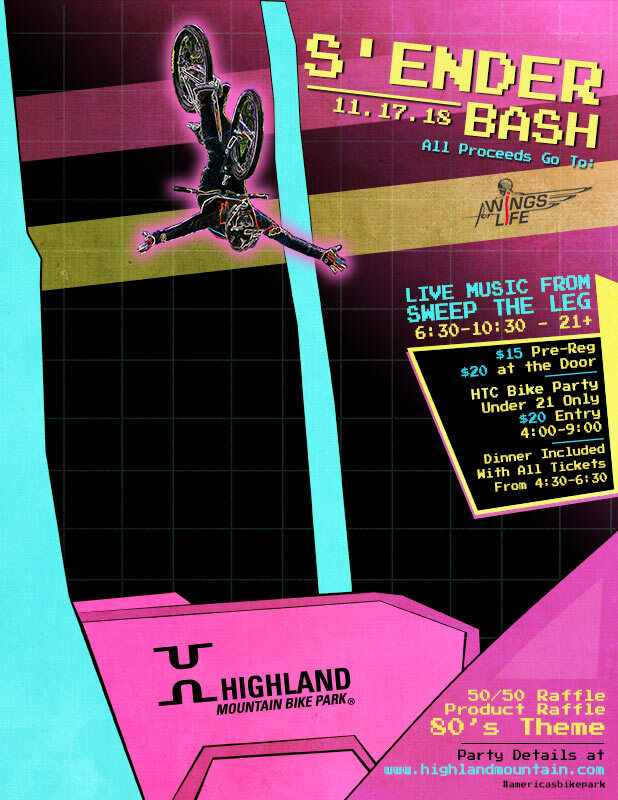 6:30 pm – 10:30 pm – Sweep the Leg 80’s band – Party is 21+ – $15 pre-reg, $20 day of. We will be raising funds to benefit the Wings for Life charity. S’Ender Bash: 6:30 pm – 10:30 pm – $15 pre-reg in lodge or online – $20 day of. Ticket includes lasagna dinner ticket. 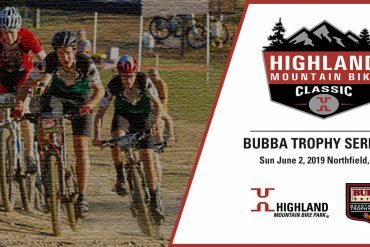 HTC Bike Party: 4:00 pm – 9:00 pm – $20 day of. Ticket includes Chipotle Taco Buffet dinner ticket. Ride bikes and watch movies in the HTC. Pay Dirt: Scratch ticket raffle wheels at the bar – Friday $100 value on small wheel. Saturday $200 value on larger wheel. $10 for ten raffle tickets or $20 for arm length. 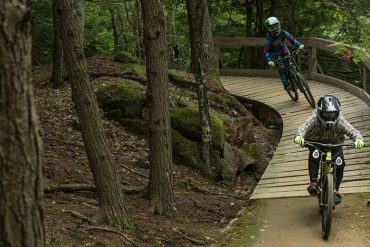 There will be activities for the whole family and most importantly… riding bikes! Get updates as they happen and let us know you are coming by joining the Facebook event. Purchase your tickets in advance to save $$. Tap the button below to get your tickets today.